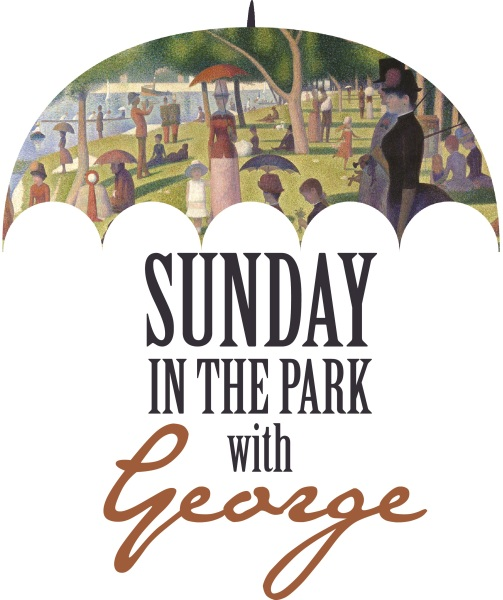 Inspired by the painting, A Sunday Afternoon on the Island of La Grande Jatte by Georges Seurat, Sunday in the Park with George merges past and present into beautiful, poignant truths about life, love and the creation of art. This moving study of the enigmatic painter, Georges Seurat, won a Pulitzer Prize and was nominated for an astounding ten Tony Awards, including Best Musical. Performed at the Hutchinson Arts Center in the main gallery, Stage 9’s talented team joins forces with the Hutchinson Arts Center in bringing this important musical to life in yet another example of Stage 9’s commitment to “putting it together” through community collaborations and partnerships.